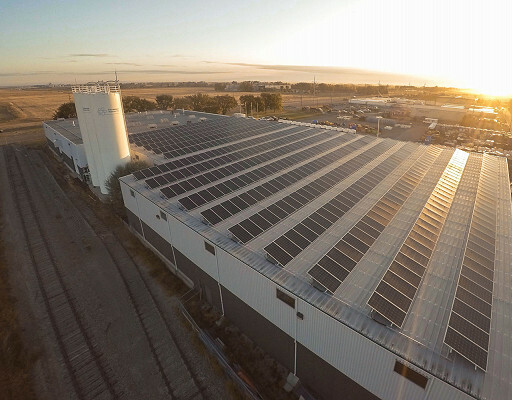 Flexhopper Plastics Ltd.Flexhopper Plastics Ltd. is generating 25 percent of its energy from solar panels installed on the roof of one of its buildings. 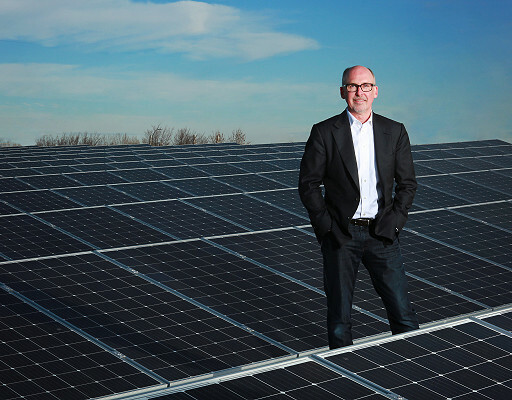 Rosemont, Ill. — Canadian rotational molder Flexahopper Plastics Ltd. has installed 508 solar panels on the roof of its at its factory in Lethbridge, Alberta. That's enough to generate 25 percent of its total power needs, Bill Spenceley, owner and president, said at the Rotoplas conference. "It went on stream just last week," he said in a Sept. 28 interview at Rotoplas in Rosemont. The event is sponsored by the Association of Rotational Molders. The solar array should produce about 230 megawatt hours of power a year, which is enough to power about 100 homes. Spenceley said the project should pay for itself in seven-and-a-half to nine years, based on today's electric rates. That made investing in solar an easy decision, he said. "Our controller, he's looking at it and he says our financing payments are going to be the same as our savings in our electric bill. So it's cash neutral," Spenceley said. "It's a no-brainer. So we just said, just do it." The solar panels are on the roof of a 48,000-square-foot addition that Flexahopper built in 2004. The original factory building was 23,000 square feet. Spenceley said company officials designed the roof to be able to support solar panels, in case they wanted to go solar in the future. "So when we had to do the engineering approval, the engineers looked at our roof loading and he said, 'OK ready to go, '" he said. Spenceley said that by using its own power first, Flexahopper saves not only on energy costs, but also extra utility company charges for transmission and other costs. "We don't produce on the weekends, so that power goes back to the grid. So our meter just goes backwards. And when we start pulling from the grid again, it just goes the other direction," he said. Flexahopper has been buying its power from Canadian renewable energy supplier Bullfrog Power for the past decade. "This [solar project] is actually a step further, where we're actually producing some of our own green power now," Spenceley said. The sustainable efforts help Flexahopper attract business. The company promotes its green credentials with banners at trade show booths. Flexahopper rotational molds for several markets, including agriculture, the food industry, oil and gas drilling, tanks, food processing and recreational vehicles. "We're in southern Alberta. Our area is one of the sunniest parts in North America. So that's also a benefit to doing it there," Spenceley said. Corporations all over the world are discovering that “sustainability” has become the new catchphrase with consumers. This trend has placed new demands on producers, manufacturers, and retailers to green their products. However, all too often business leaders paint green technologies as too costly and unnecessary. We disagree and believe that it’s simply good business practice to reduce waste and strive for increased efficiency. We’re also demonstrating that it is possible to be a profitable, growing company, while including the environment on the balance sheet. I’ve spoken at many industry events to deliver this message and have been encouraged by the large numbers of molders who share my view and are acting on it. 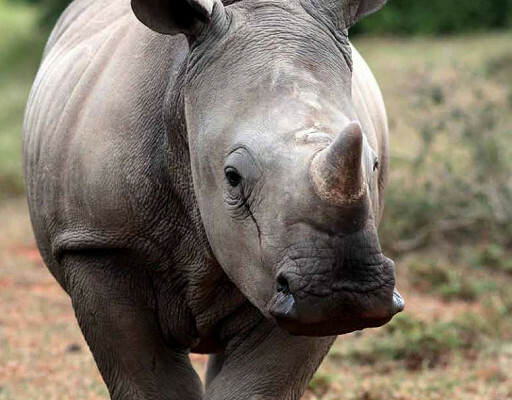 To put it in perspective, there are an estimated 14,000 Rhinos in South Africa, but they are losing 1,000 per year to poaching.